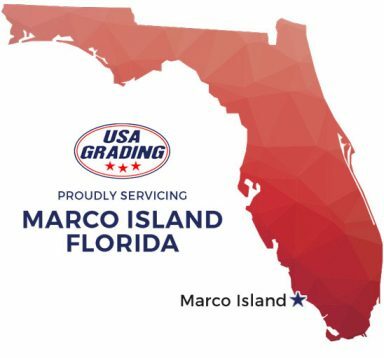 Dumpster Rental Marco Island, FL | USA Grading, Inc.
USA Grading provides roll off dumpster rental services for Residential and Commercial customers in Marco Island, Florida. Have Questions about Dumpster Rentals in Marco Island, FL? Southwest Florida including Marco Island.